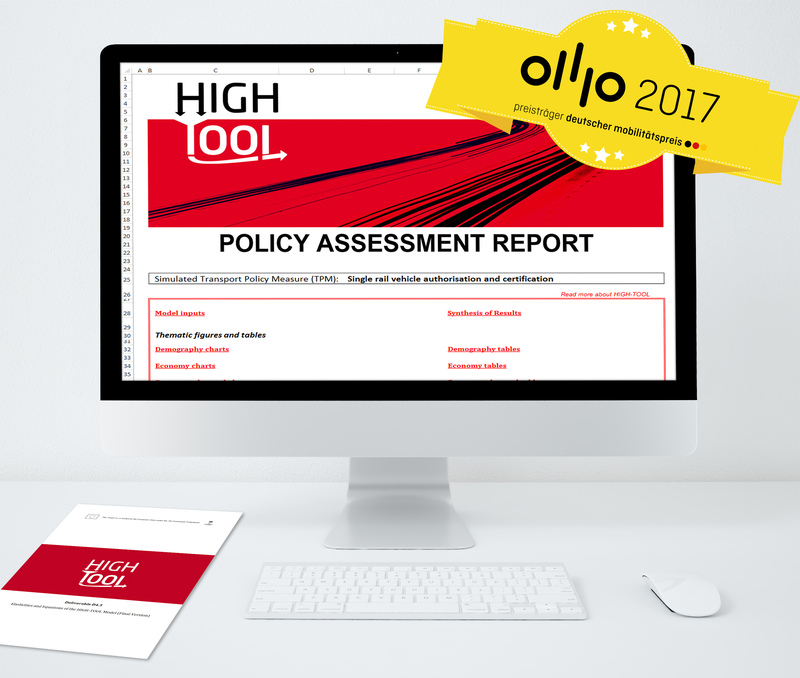 The HIGH-TOOL model is an open source, high-level strategic assessment model for use by EU policy makers and policy analysts to assess economic, social and environmental impacts of transport policy measures. The model has two purposes. It can be applied to strategic assessment of transport policy options, and to support identification of policy options for further analyses by more detailed assessment instruments. The HIGH-TOOL model was introduced successively during the project in order to facilitate the participation of users. Its development has been divided into three stages: prototype, pre-final version and final version. The prototype version, completed in 2014 fulfilled following objectives: to establish a concrete basis for collecting comments and recommendations from the future users, and to allow the HIGH-TOOL partners to gain experiences in the modular tool development. The pre-final version is a Java-based tool, running at NUTS-2 level, and allowed the analysis of a wider field of transport policies. After an extensive testing and validation phase, the final model version was developed. The model evolution process has been carried out under the involvement of the future users and was accompanied by a Scientific Advisory Board, made up of distinguished experts that represent model users and model developers. Output indicators of the model are largely based on policy targets of the White Paper 2011, the Roadmap for moving to a low-carbon economy in 2050 and the requirements of the European Commission's Impact Assessment Guidelines. The HIGH-TOOL model was calibrated against the EU Reference Scenario 2013. 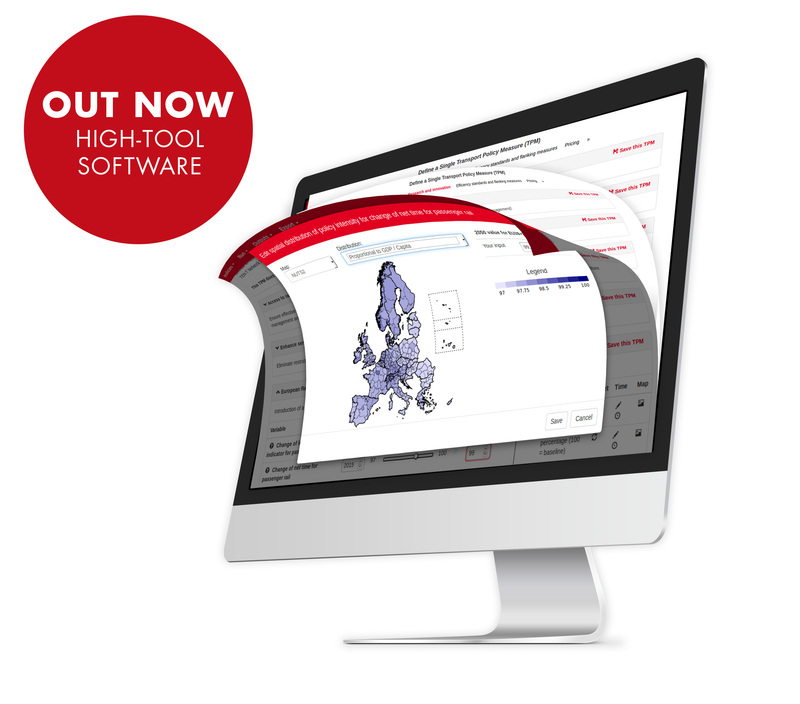 The HIGH-TOOL database is closely linked to ETISplus. 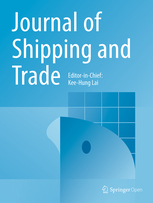 A paper on the HIGH-TOOL model has recently been published by the SpringerOpen Journal of Shipping and Trade. To obtain the HIGH-TOOL software, please register here. The HIGH-TOOL project was awarded the "Deutscher Mobilitätspreis 2017" (German Mobility Award 2017). HIGH-TOOL was recognised as a flagship project that provides innovative digital solutions for the mobility of the future. Previous articles and announcements can be found in the News Archive.